The transition of professional publications to mobile devices is well underway. Brand managers, pharma companies, healthcare professionals, medical equipment suppliers and others marketing to the special needs audiences are learning to maximize the return on their digital advertising investment. eParent.com offers marketers exciting new ways to deliver their brand message while tracking reader engagement that was never possible in print. Harness the power of eParent.com to expand your reach and extend your exposure. Our loyal, engaged audiences are passionate about creating the best possible life for their families. They look to eParent.com to learn about products and services that will enhance their lives. Let us connect you with the thousands of Exceptional Parents, Physicians, Patients and People that visit our pages every day. 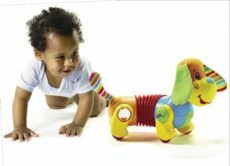 The eParent Special Needs’ Directory is an online source showcasing the key industry resources within the special needs community. 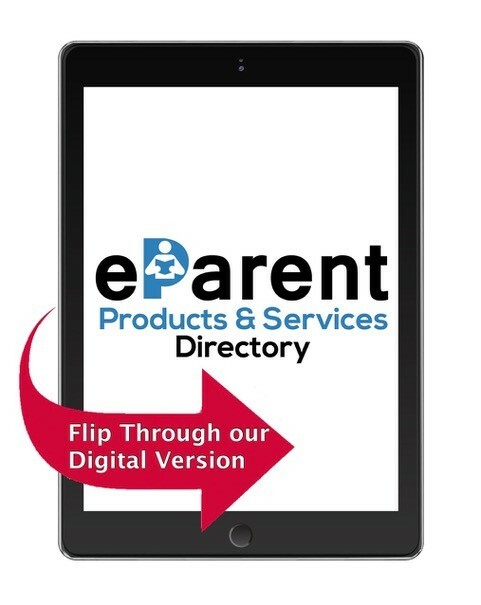 The online directory replaces our former printed directory and will be accessible through eParent.com’s new website launched in 2015. When you are listed in the directory, visitors will be able to view your company’s profile, click through to your website, or make direct contact with you. Visitors can locate your organization via a range of search options such as products & services, primary activity, region, keyword, as well as through an alphabetical listing. The directory is an excellent reference tool for families and caregivers of children and adults with disabilities and special healthcare needs as well as to the physicians, allied health care professionals, and educational professionals who are involved in their care and development. Put your company at the fingertips of decision makers across every special needs sector when they are looking to buy products and services. A standard listing includes your company name within all of the categories that your company offers, both digital and online. Enhance your standard listing with your company logo, as well as, all contact information and full description of your company making it easier for buyers to find your company and its services. Listings will be at the top of your category with a highlighted box for immediate viewing of the buyer. Plus you will receive join relationship on social media to further advertise and the option to write an approved Blog post. Dedicated feature profile page with complete information including description, images and other media. Listed in search results above all non featured listings. More detailed information on search results pages to showcase the strengths of your company. More searchable content ensuring your company is found by prospective customers. Embedded Video. Video is a uniquely valuable tool to promote products, services and other information. Link to more information. Provide links can point to further information or clear direction. Cross-Media Integration - Digital and Online. The directory will be promoted on an ongoing basis through our regular channels such as events and forums, social media and various other online channels. In addition, we will optimize traffic to the directory through an ongoing Google Adwords campaign and Search Engine Optimization (SEO). 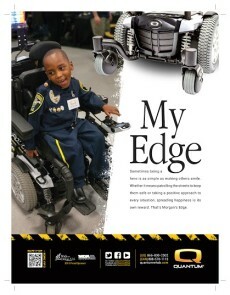 Each week, eParent.com emails its 145,000+ customer base with links to interesting articles, stories updates and trends. 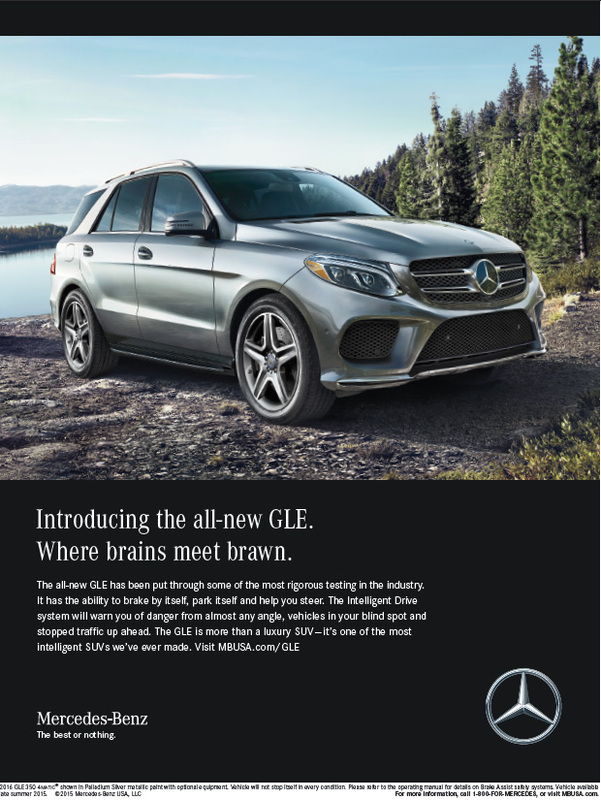 Advertisers can sponsor these emails with a highly visible BANNER AD that clicks through to their Web Site; thus, greatly amplifying the effect of the banner and driving click-through activity. Year after year, eParent.com grows stronger and more vibrant, allowing advertisers to engage confidently with our readers. To book a listing in the directory or for advertising placement, please email all images, logos, artwork or questions to jturcich@eparent.com. 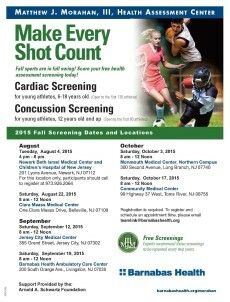 For further inquiries please contact Jenna Turcich, Director of Digital Marketing at 201-515-6530. Should you require design assistance, eparent.com can provide these services at a competitive rate. Your company profile must be a true and accurate reflection of your business and its awards and projects. eParent.com accepts no responsibility for the accuracy of individual profiles but reserves the right to refuse any profile at any time for any reason. This will include our determination that a particular profile is in violation of any term of our guidelines, promotes competing organizations, or negatively affects our business, special needs community or relationship with our end users. Use of the directory for commercial or solicitation purposes is strictly prohibited and is a violation of eParent.com’s copyright policies. 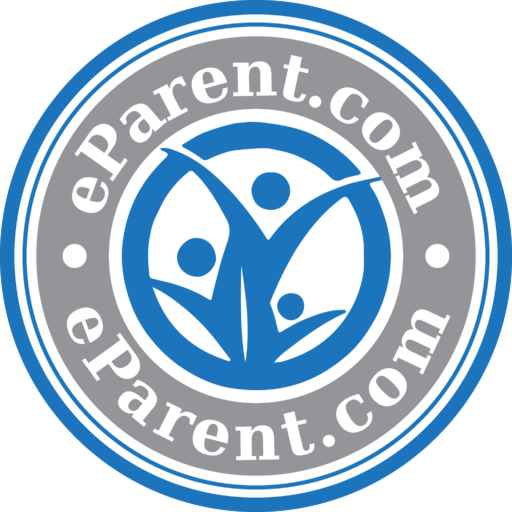 eParent.com reserves the right to refuse the placement of advertisements at any time for any reason, including our determination that a particular ad is in violation of any term of our guidelines, promotes competing organizations or negatively affects our business, special needs community or relationship with our end users. Ads which receive a significant amount of negative end user feedback, or are otherwise deemed in violation of community standards in the standard internet advertising community will not be permitted.